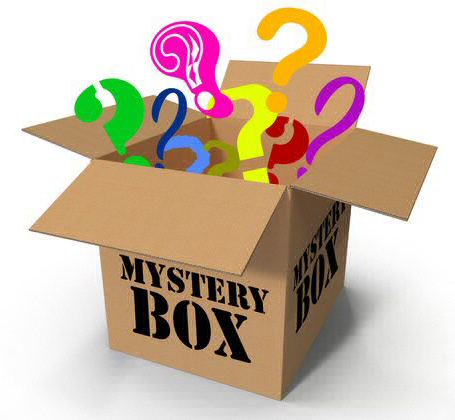 The March Madness Cuttlebug Mystery Boxes #1 AND #2 are now available! Both boxes in this release are items you use with the Cuttlebug. Continue reading below if you want to know what's inside.